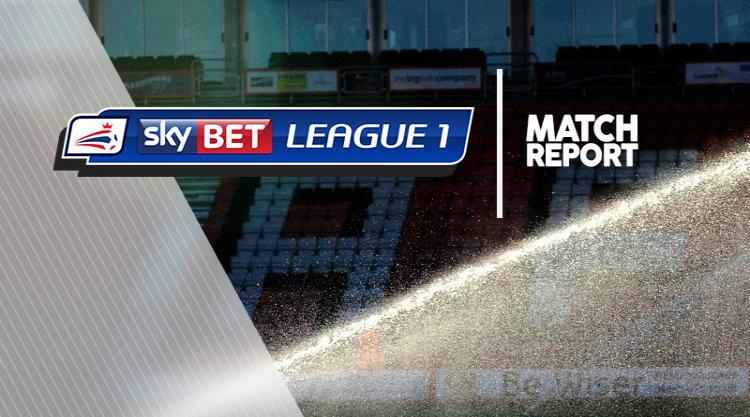 Charlton slipped to a third straight defeat as goals from Stuart O'Keefe and Harvey Barnes secured a 2-0 win for MK Dons. On an emotional evening at The Valley, the club paid tribute to PC Keith Palmer, a lifelong fan and season-ticket holder who was killed in the Westminster terror attack. PC Palmer's brother John Curtis and 22 members of the police force joined the teams in laying wreaths and holding a minute's silence before kick-off. It was a classy display off the pitch, but a typically poor one on it for Karl Robinson's side, against his former club. The visitors took the lead after just seven minutes, Barnes forcing a smart save from Addicks keeper Declan Rudd only for O'Keefe to react first and tuck in the rebound. Charlton almost levelled after 19 minutes when Ricky Holmes cut across the edge of the Dons' penalty area, but he pulled his shot narrowly wide. Barnes should have doubled MK Dons' lead before half-time but blazed his shot high and wide. After the break Robbie Muirhead curled a free-kick narrowly over for the Dons, but they extended their advantage in the 57th minute. Ed Upson drove inside and found teenage Leicester loanee Barnes, who strolled into the area and curled home a fine strike. Dons sub Kieran Agard almost added a third but his close-range effort clipped the post.